With the release of season 8 In Fortnite, a ton of new skins were also released. 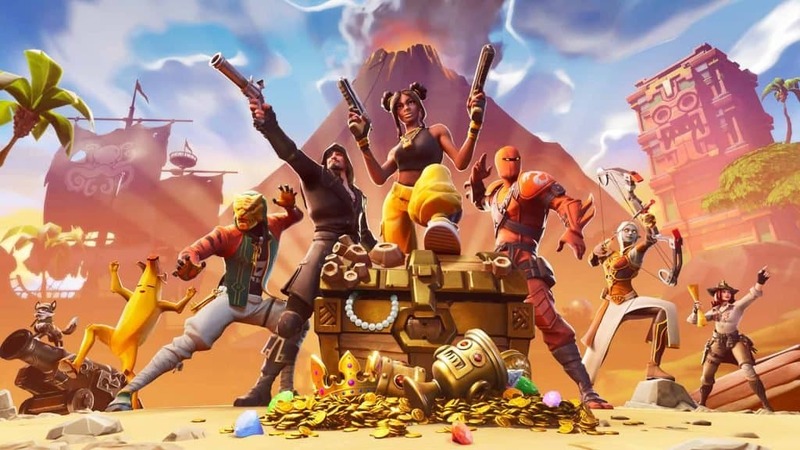 A good chunk of these new skins are available through the battle pass, but throughout the season we expect many new skins to hit the item shop. 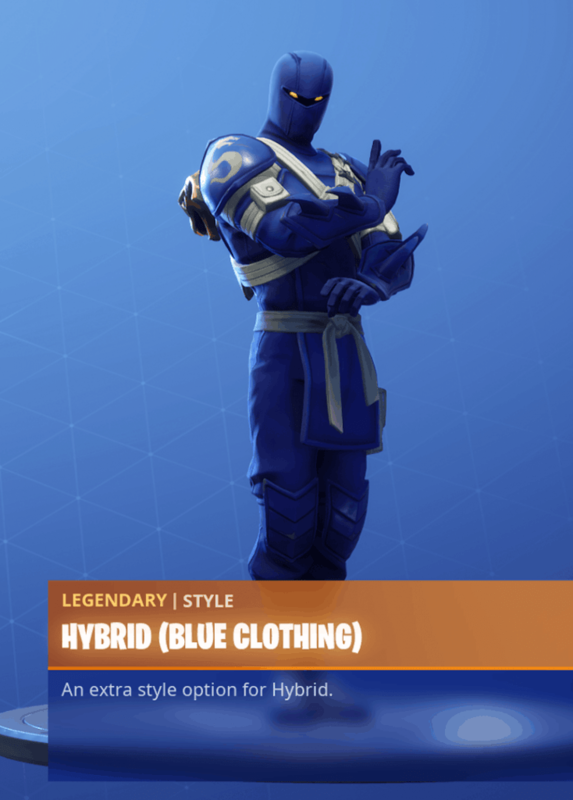 In this post, you’ll find all the new skins released in season 8 and the styles for them if they have any. 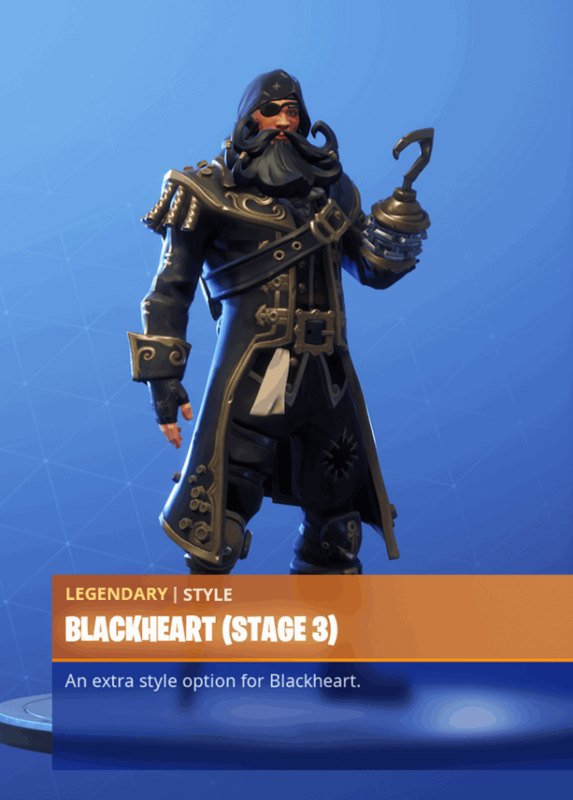 We will be updating this post continuously throughout the season as more skins are released. 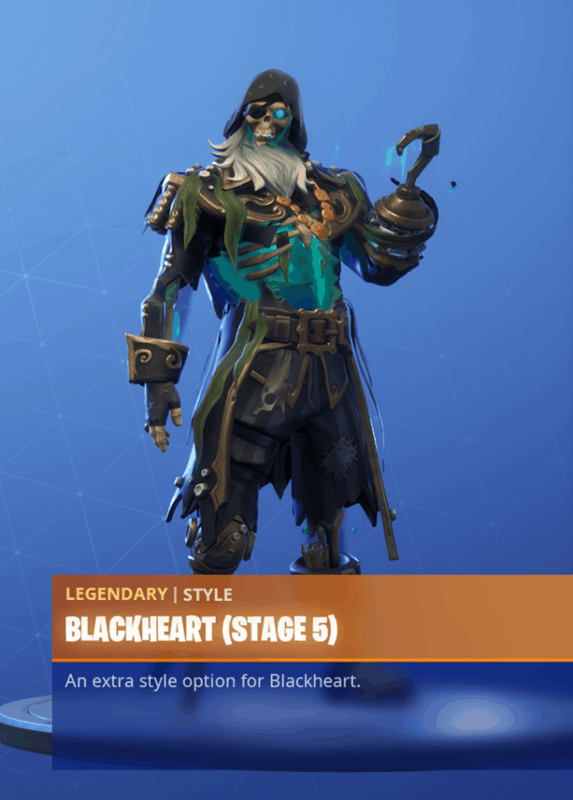 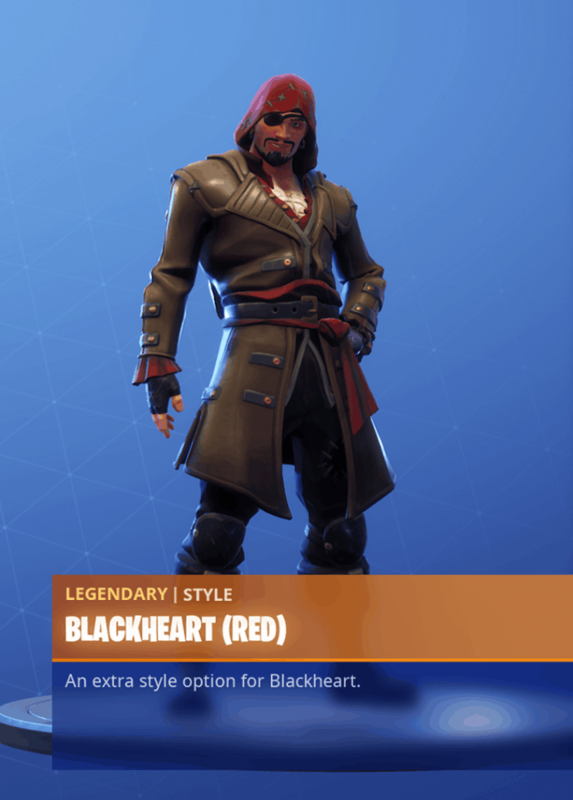 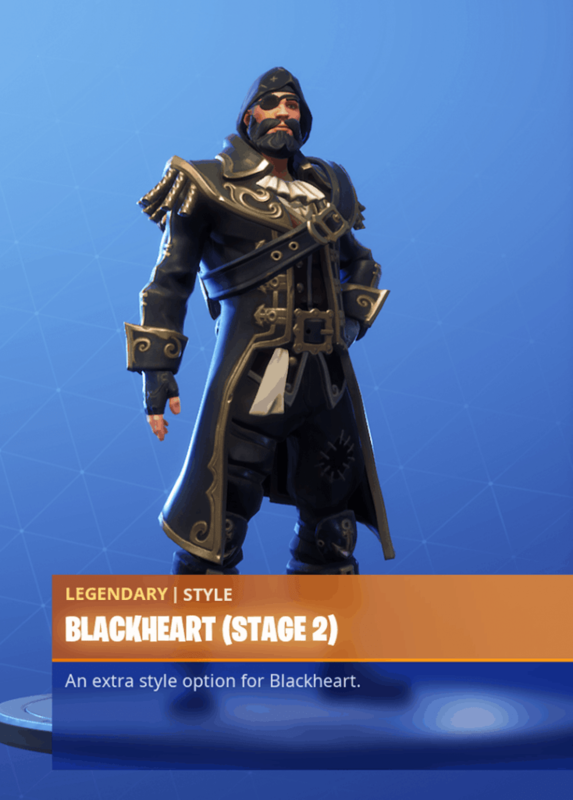 The Blackheart skin is unlocked as soon as you upgrade your battle pass. 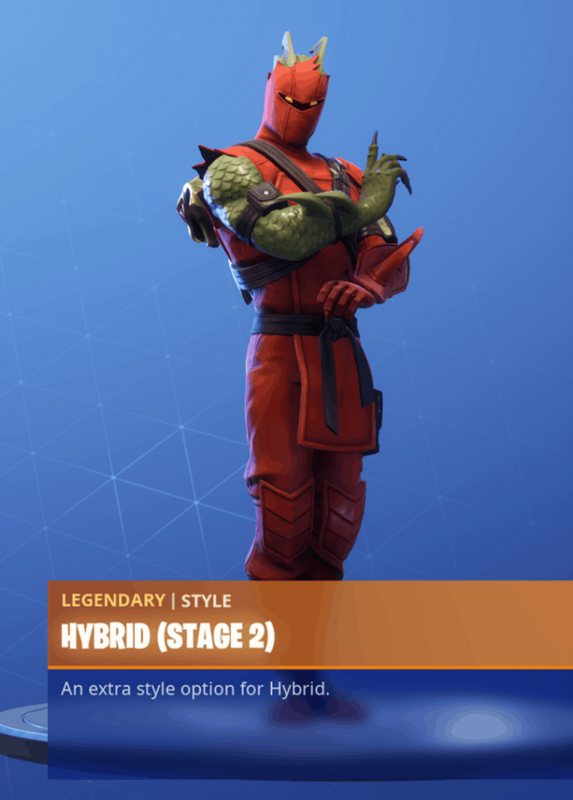 This is one of the progressive skins that has multiple stages and styles. 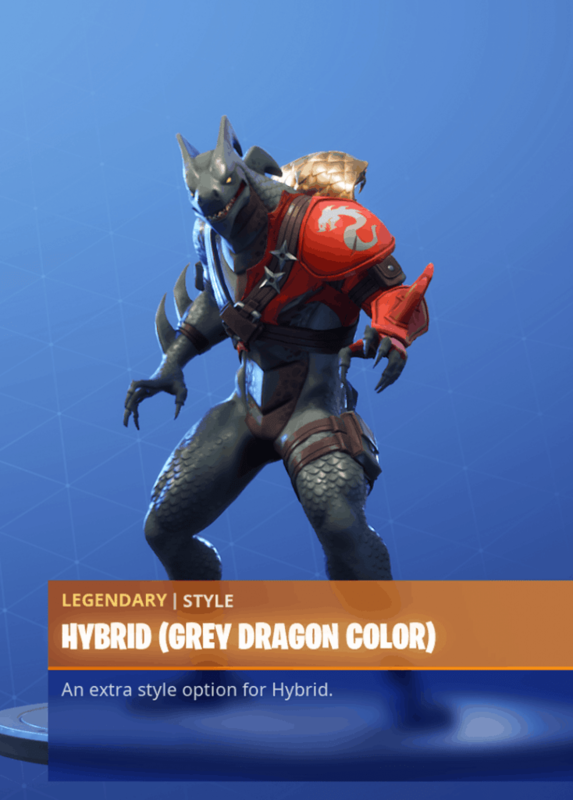 The Sidewinder skin is unlocked at tier 23 of the season 8 battle pass. 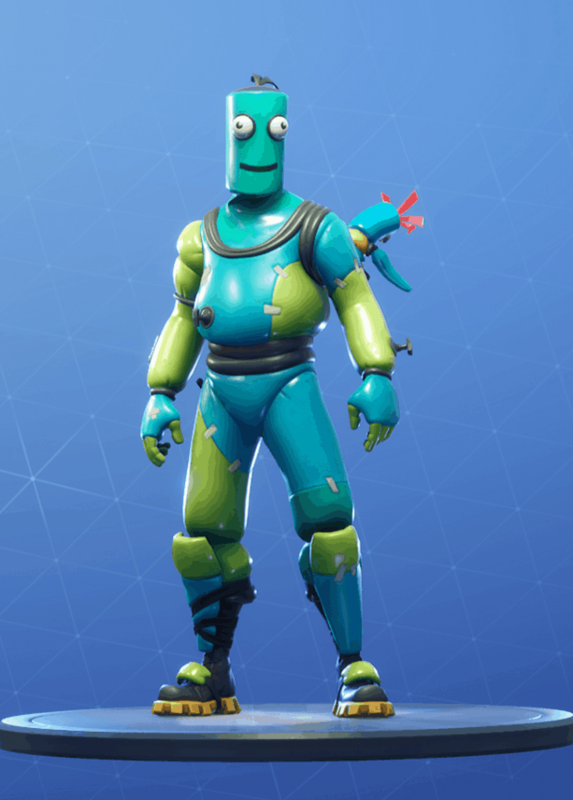 The Peely skin is unlocked at tier 47 of the season 8 battle pass. 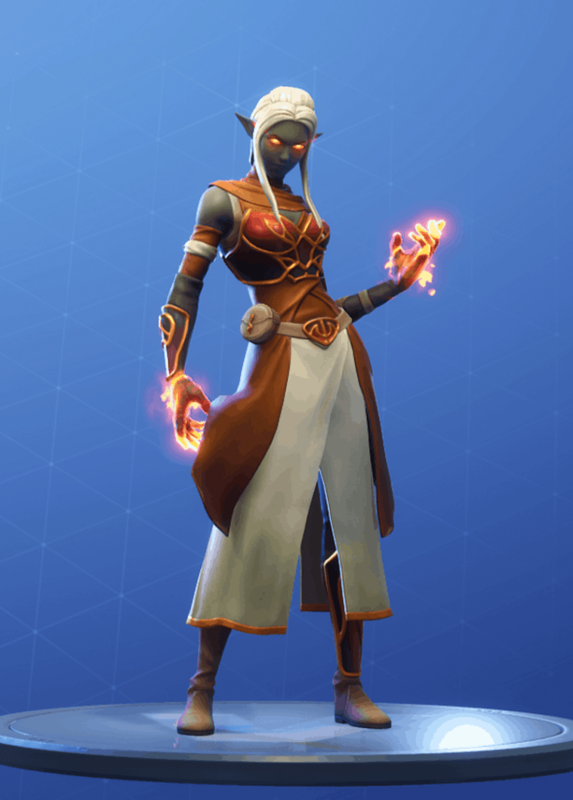 The Ember skin is unlocked at tier 71 of the season 8 battle pass. 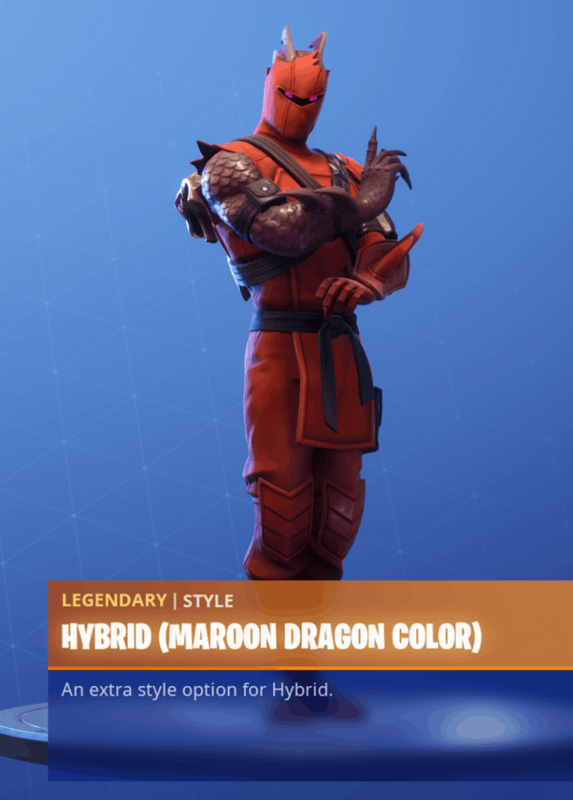 The Master Key skin is unlocked at tier 87 of the season 8 battle pass. 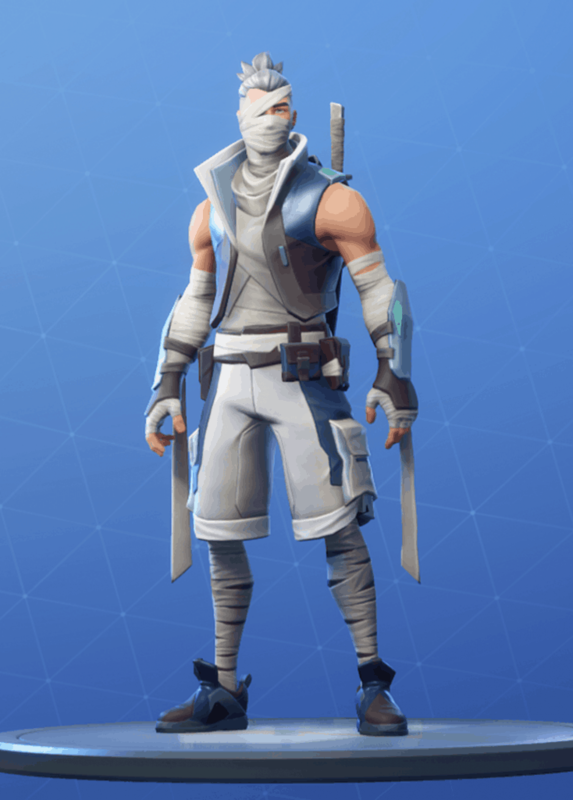 Master Key comes in two different styles, the regular and a masked one unlocked at tier 99. 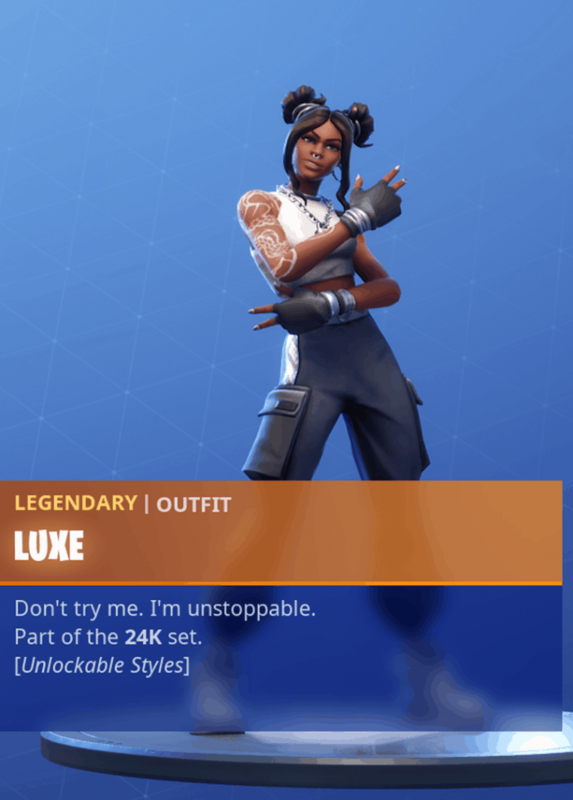 The Luxe skin is the final skin in the season 8 battle pass. You unlock it at tier 100. 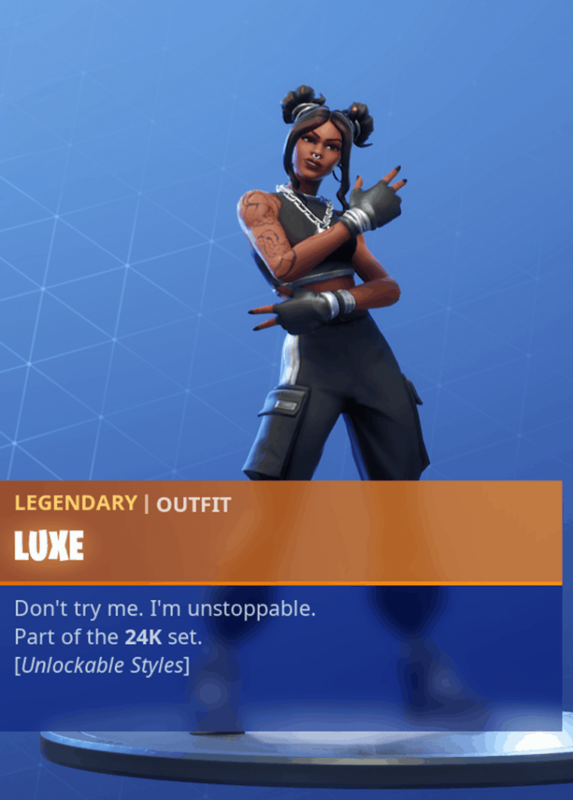 There are 4 unlockable stages besides the classic Luxe style. 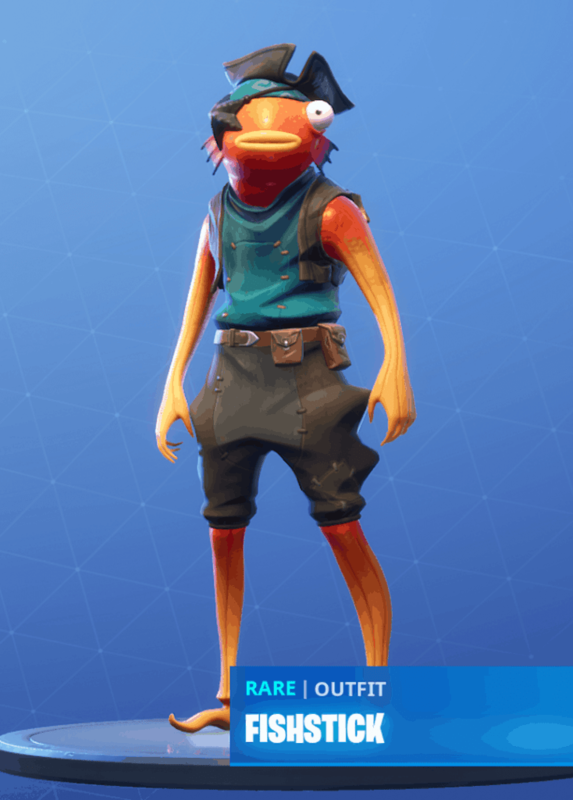 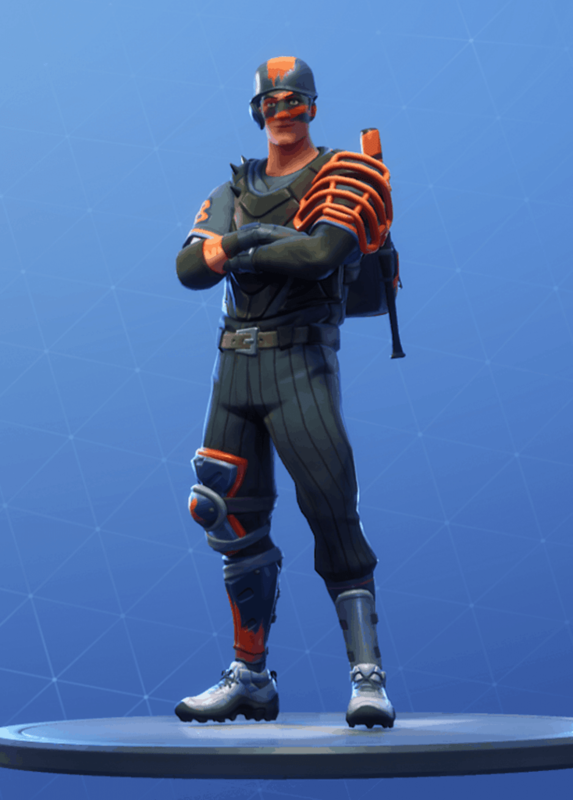 The Fishstick skin has gotten a new style, Pirate Fishstick in season 8. 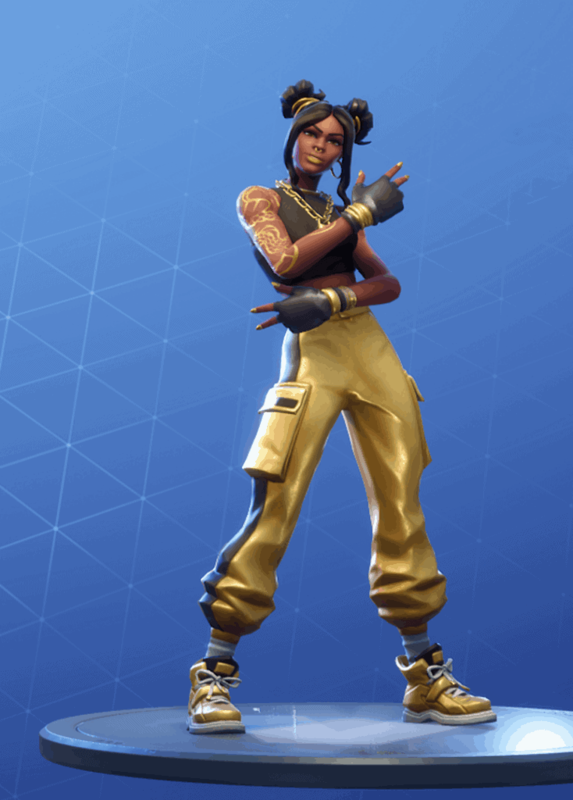 If you already had the skin, you were automatically given the new style. 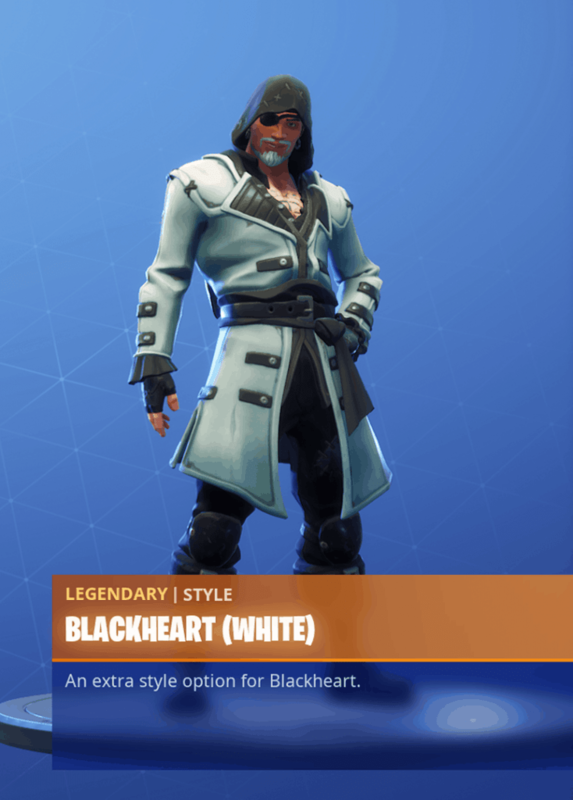 The Bendie skin was released on the item store the 2nd of March 2019. 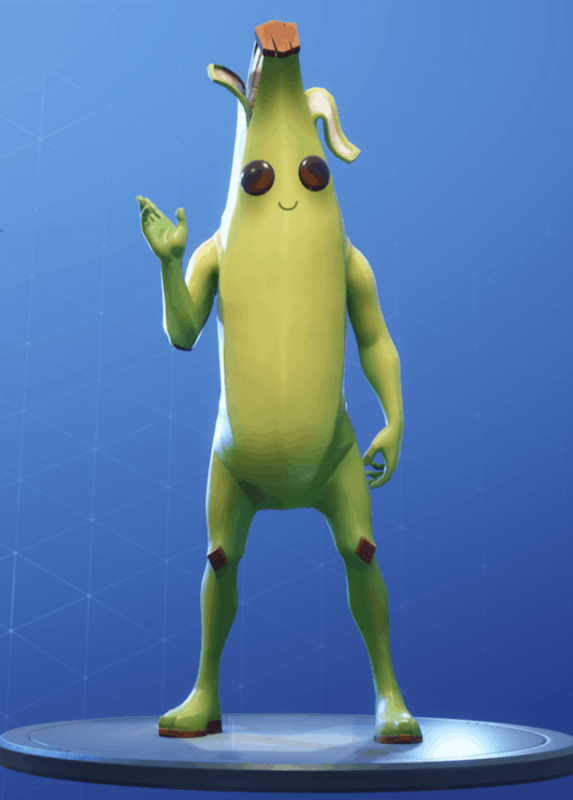 The Twistie skin was released on the item shop the 2nd of March 2019. 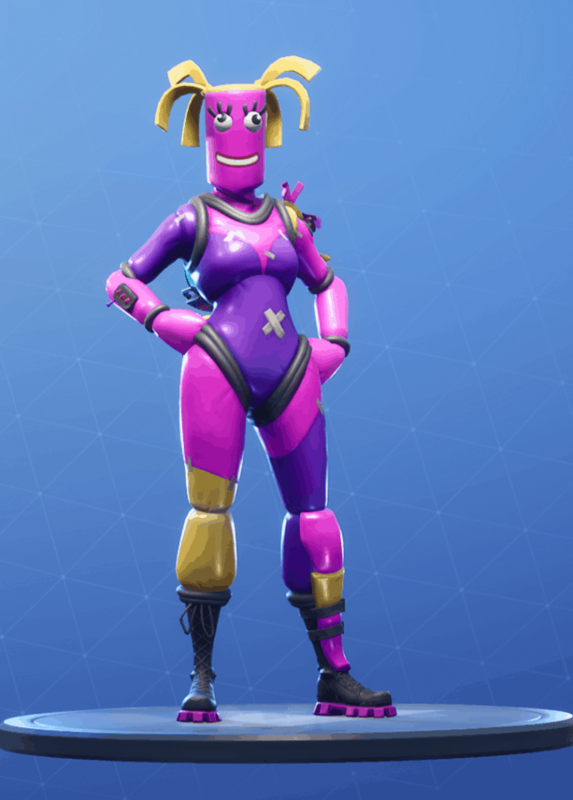 Hypernova hit the item shop for the first time the 5th of March 2019. It is a skin of rare-rarity and comes at a cost of 1200 V-Bucks. 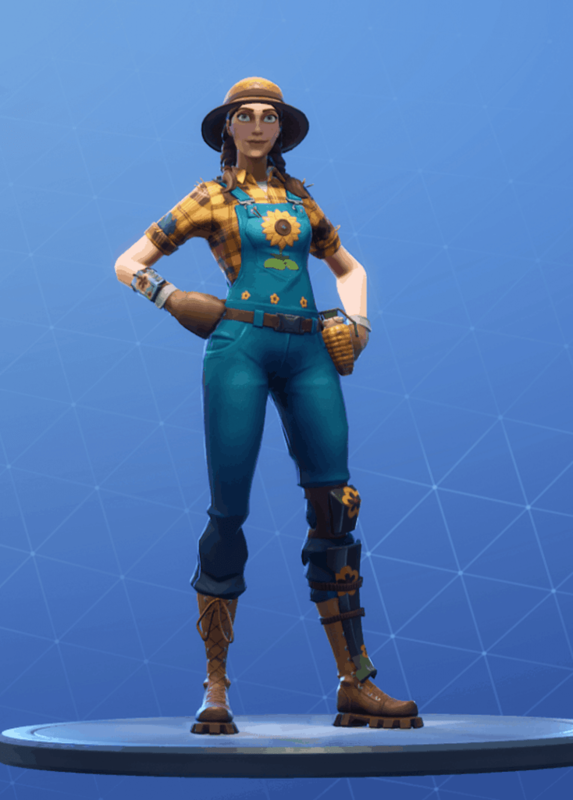 The Hayseed skin hit the item shop for the first time on the 6th of March 2019. 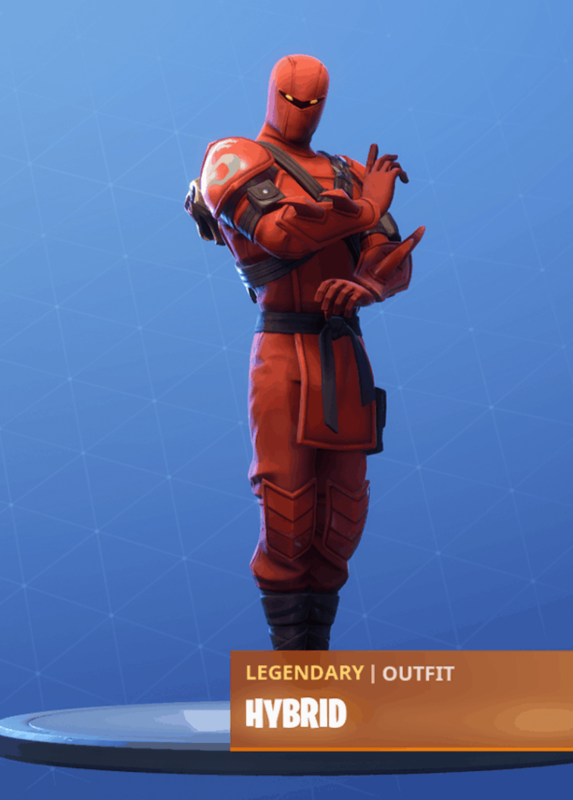 It is an uncommon skin that costs 800 V-Bucks. 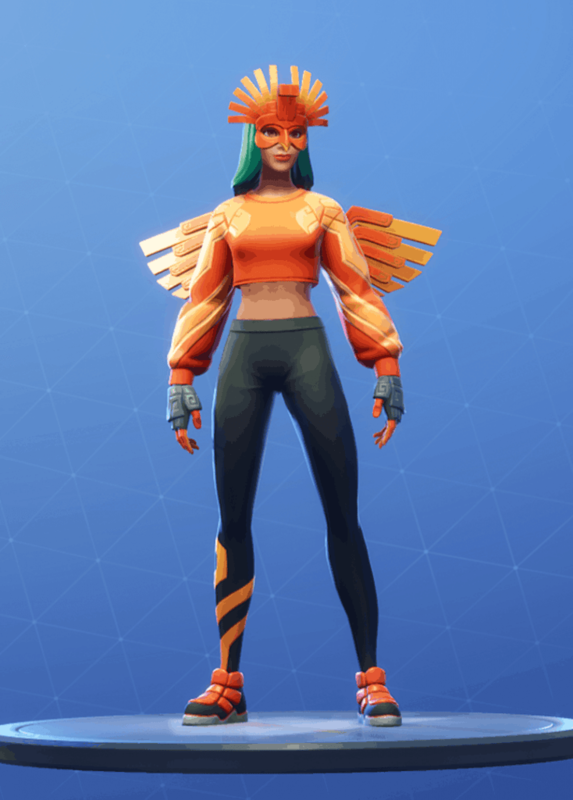 The Sunbird skin was released on the item shop the 8th of March 2019. 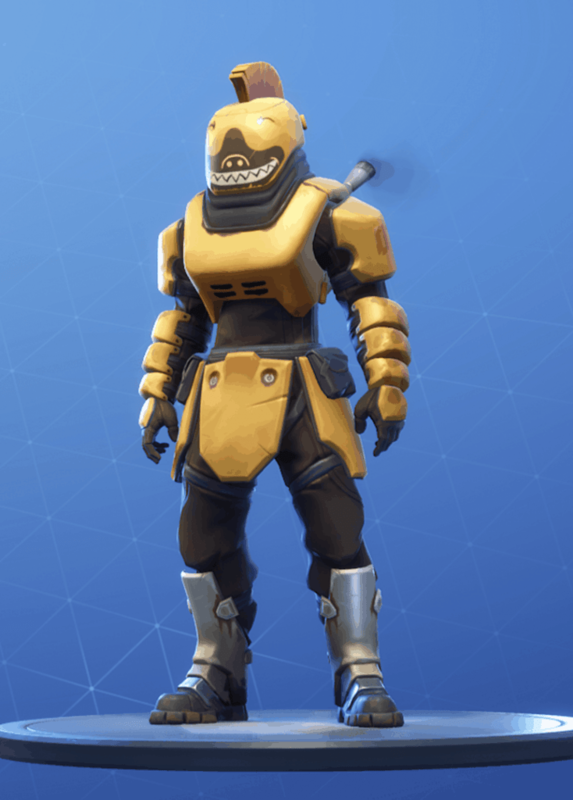 The skin is rare and costs 1200 V-Bucks. 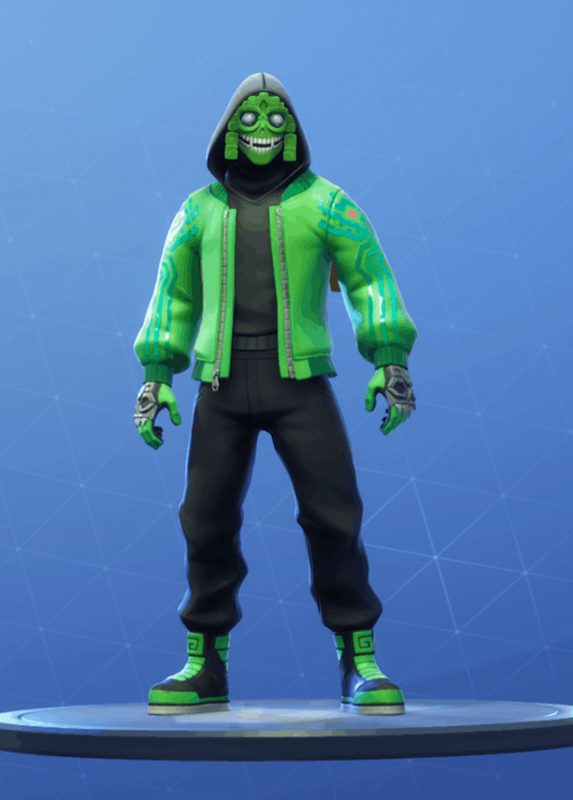 The Mezmer skin was released on the item shop on the 8th of March 2019. 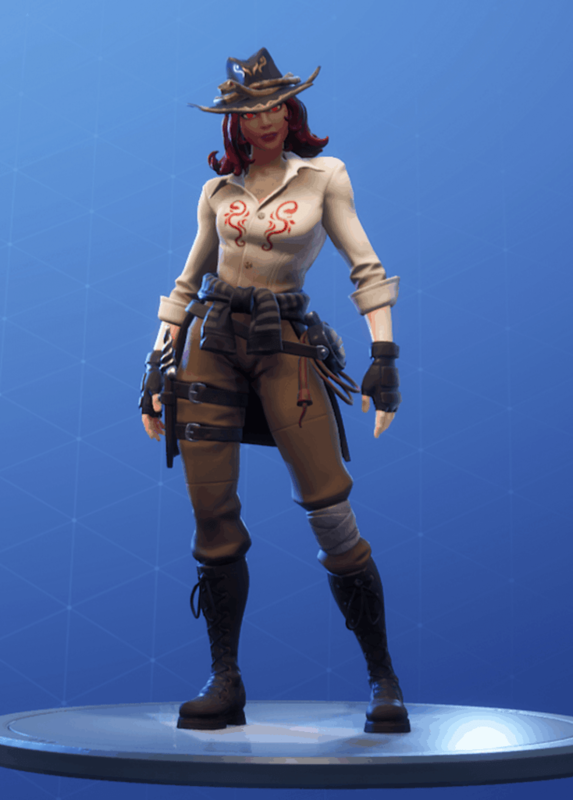 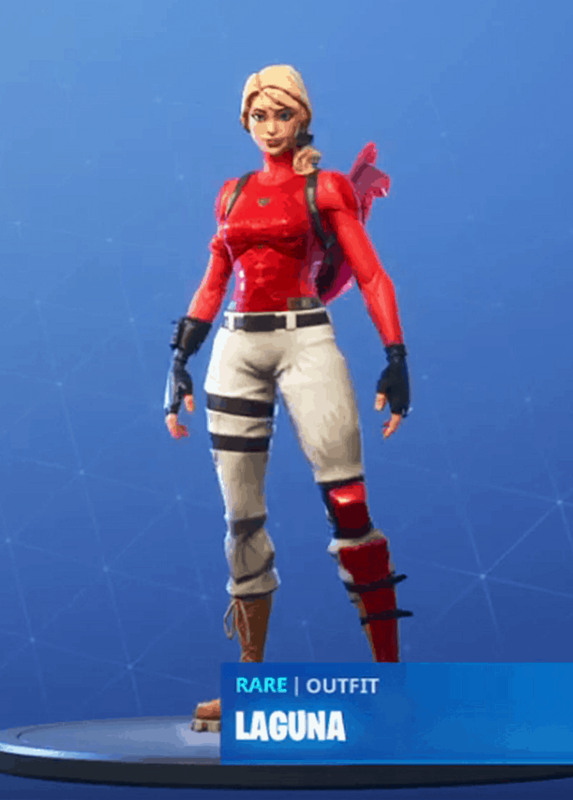 This is a rare skin that costs 1200 V-Bucks. 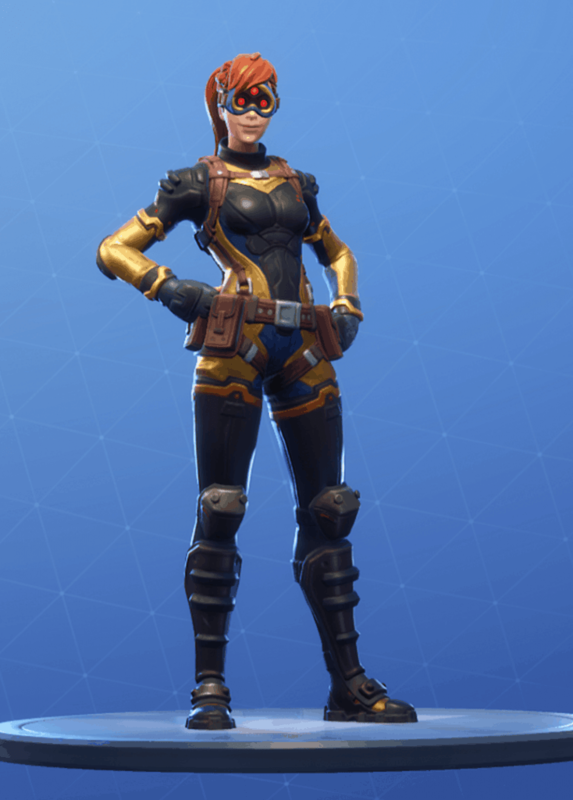 The Munitions Major skin was released on the item shop on the 11th of March 2019. 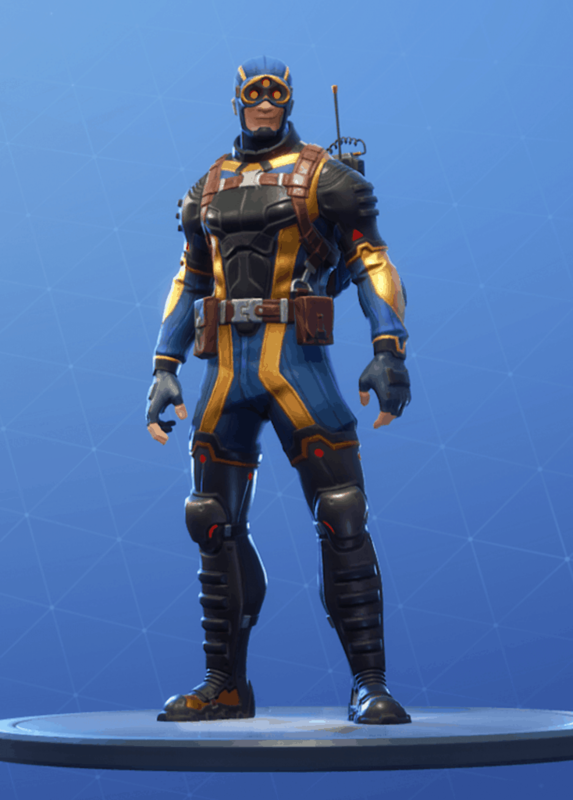 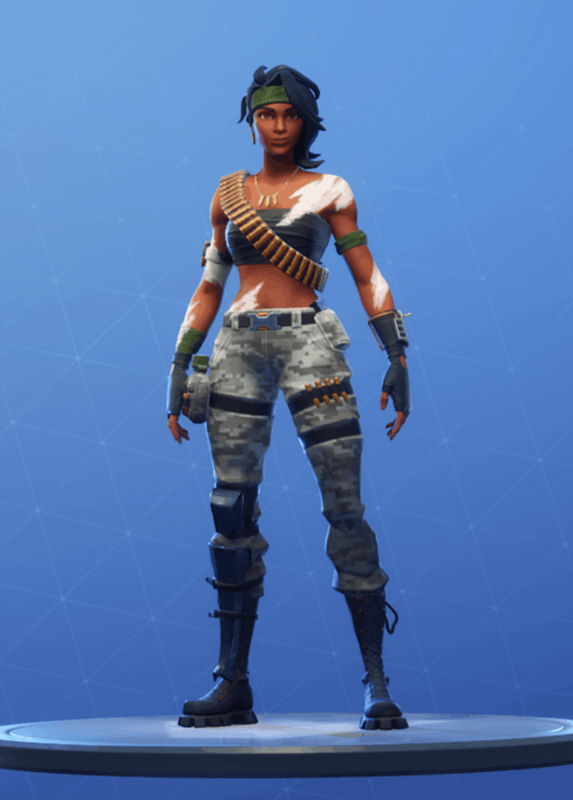 Munitions Major is an uncommon skin that costs 800 V-Bucks. The Kuno skin was released on the item shop on 16th of March 2019. 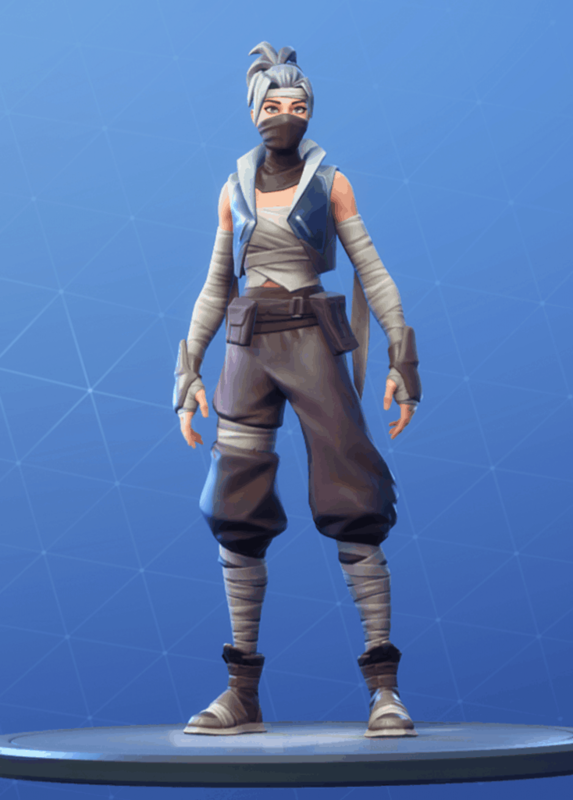 Kuno is part of the Falcon Clan set, is an epic skin and costs 1500 V-Bucks. 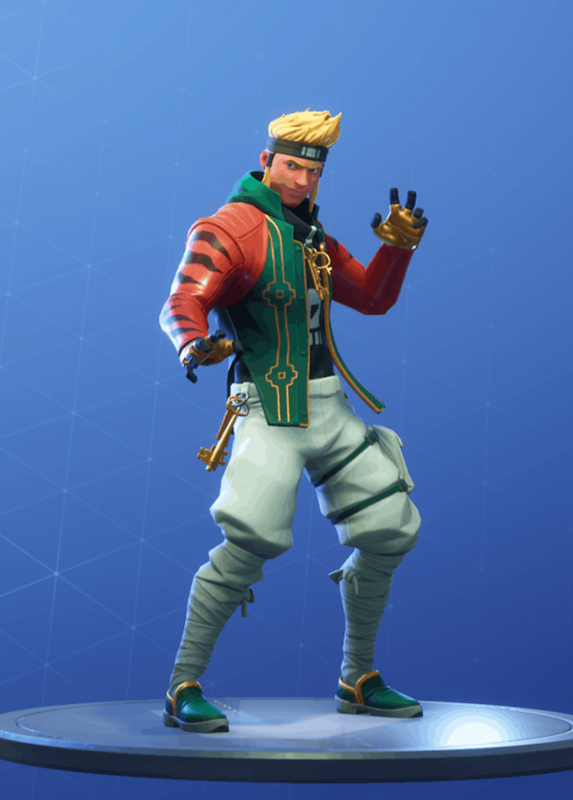 The Kenji skin was released on the item shop on the 16th of March 2019. 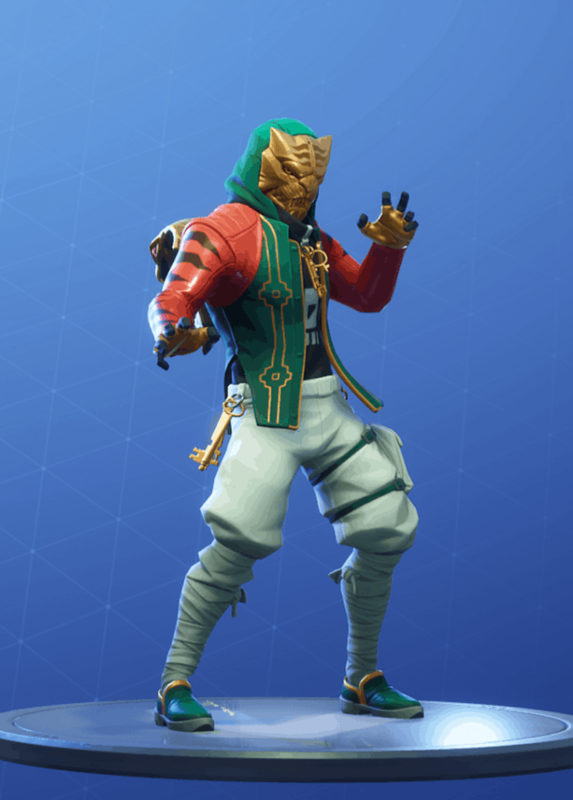 Kenji is part of the Falcon set, is an epic skin and costs 1500 V-Bucks. 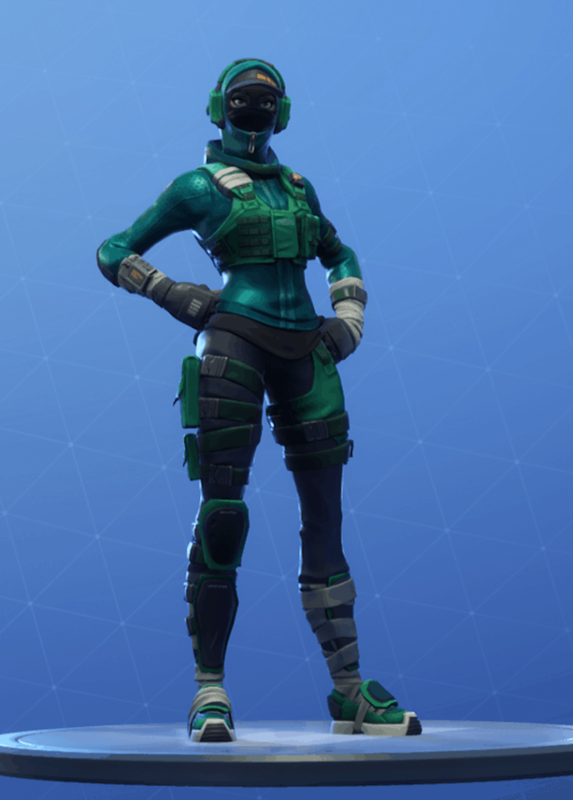 The Psion skin was released on the item shop on the 20th of March 2019. 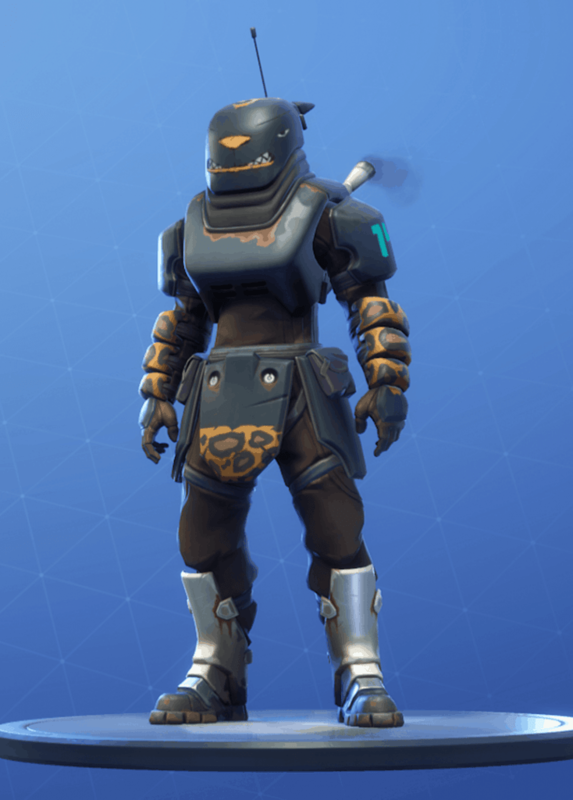 Psion is part of the Third Eye set, a rare skin, and costs 1200 V-Bucks. 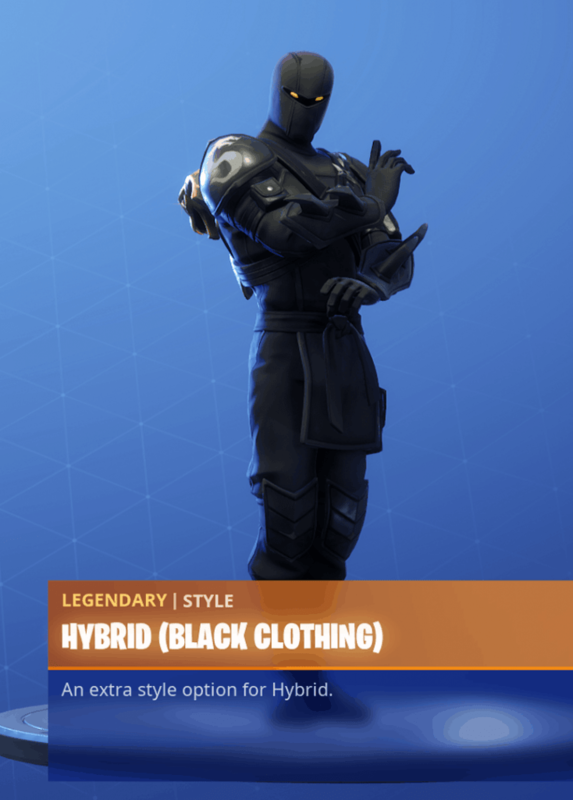 The Axiom skin was released on the item shop on the 20th of March 2019. 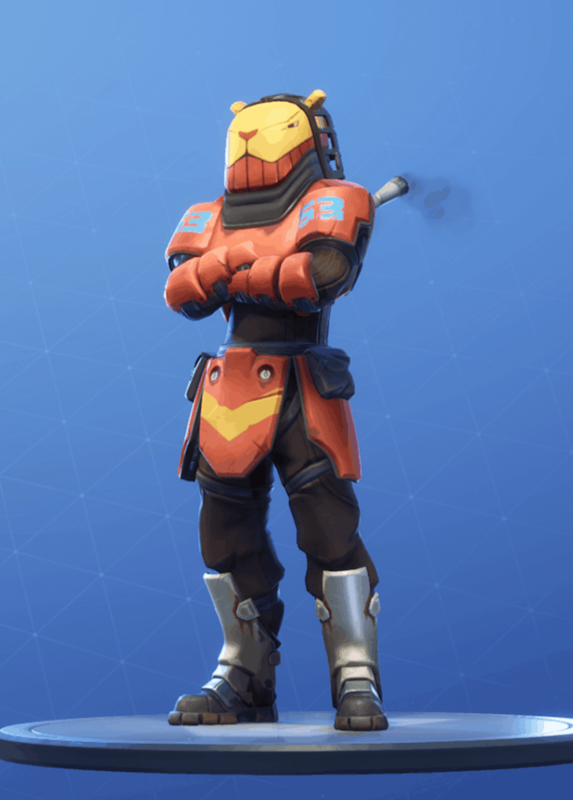 Axiom is part of the Third Eye set, is a rare, and costs 1200 V-Bucks. 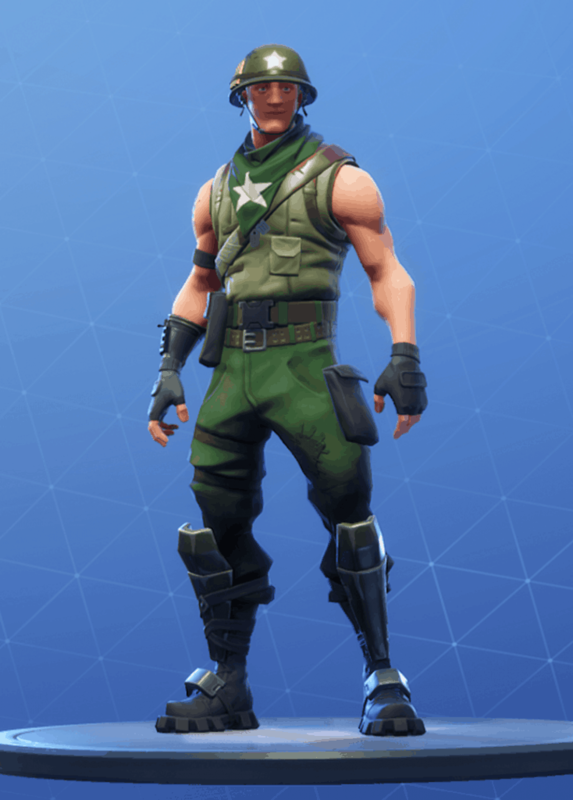 The Laguna skin is part of the starter pack of season 8 in Fortnite. 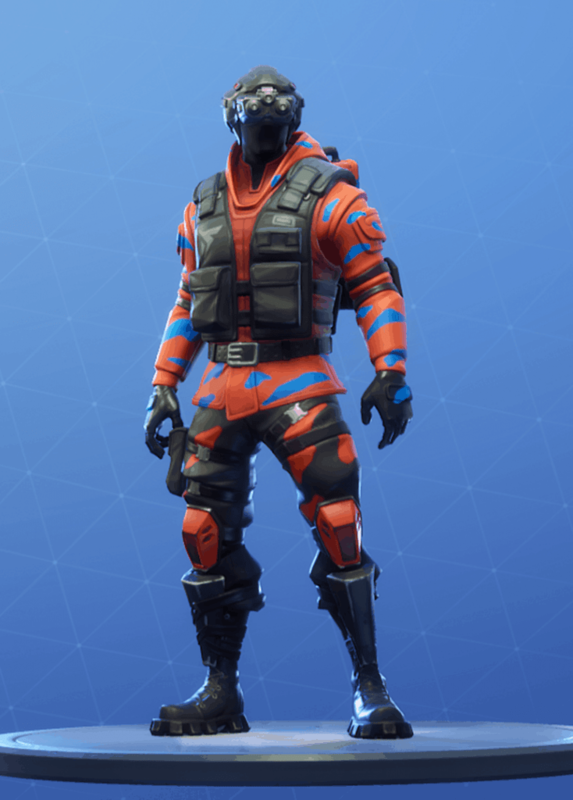 This pack costs $5. 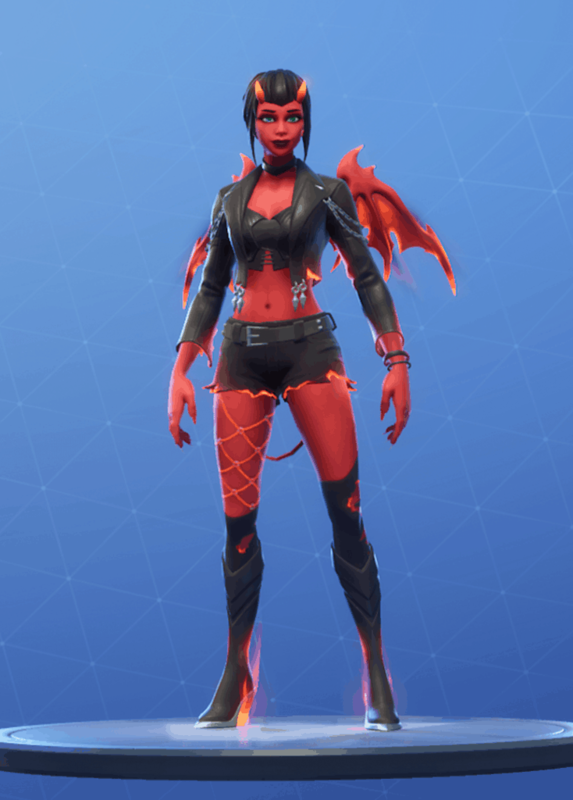 The Malice skin was released on the item store on the 22nd of March 2019. It is a legendary skin part of the Diabolical set. 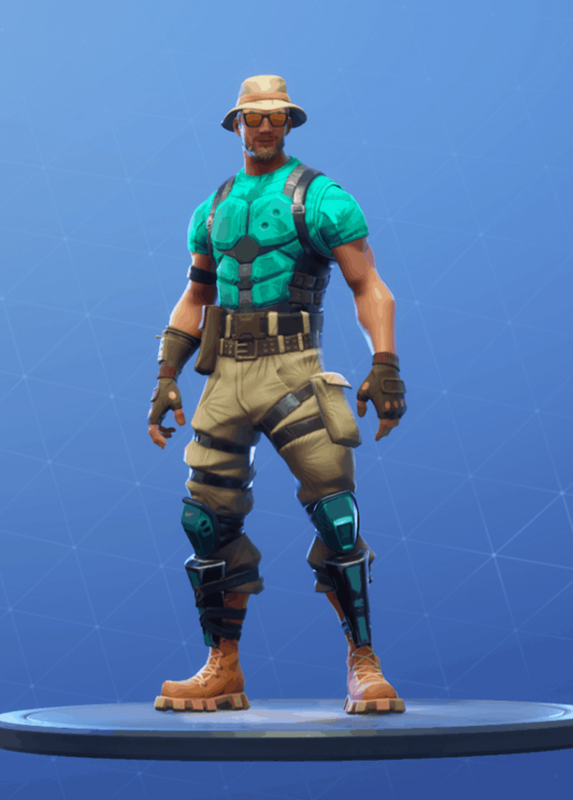 It costs 2000 V-Bucks. The Beastmode skin was released on the 23rd of March 2019. 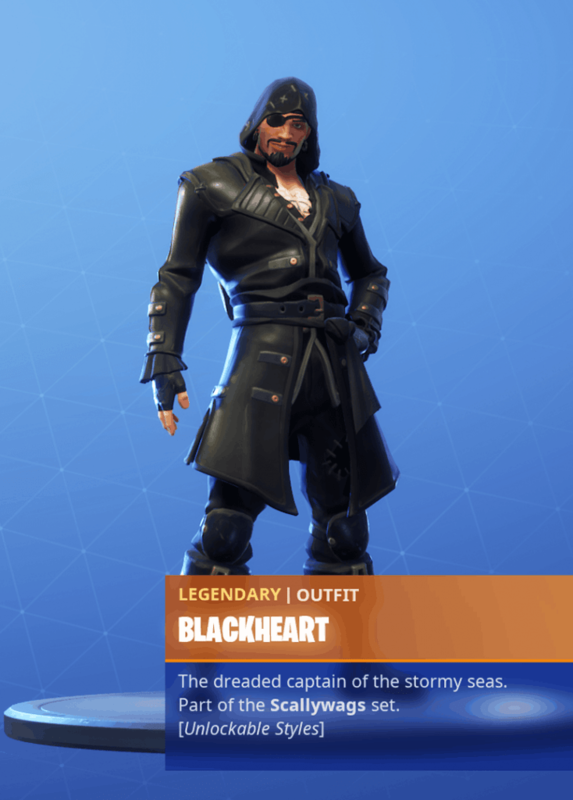 It is an epic skin that costs 1500 V-Bucks. 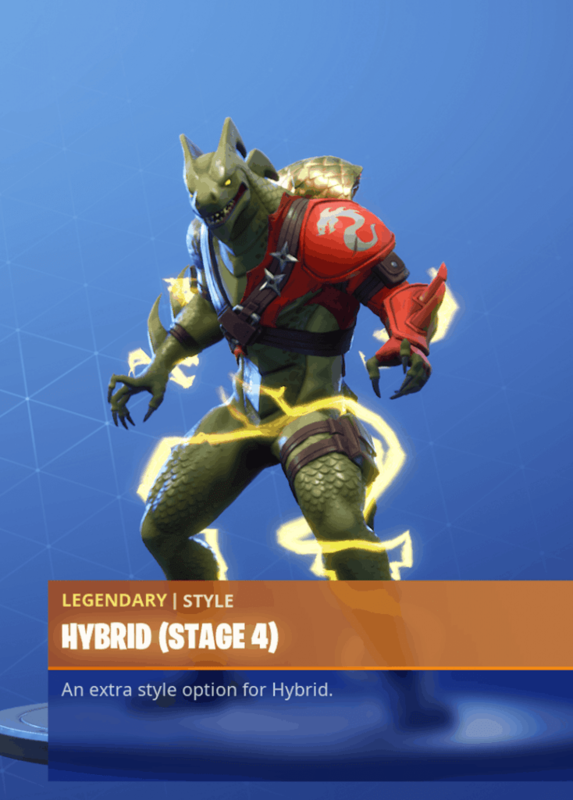 Beastmode comes with 4 different styles free of charge. 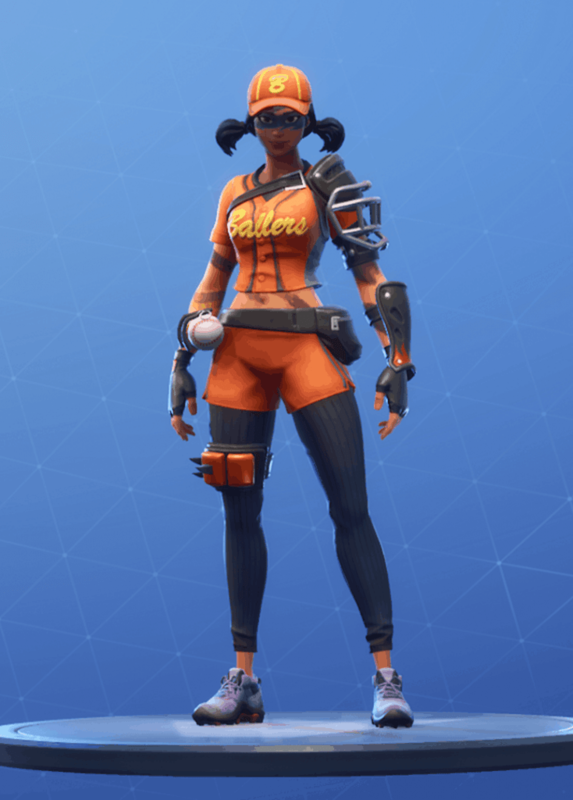 The Fastball skin was released on the 28th of March 2019. It is a rare skin, part of the Three Strikes set, that costs 1200 V-Bucks. 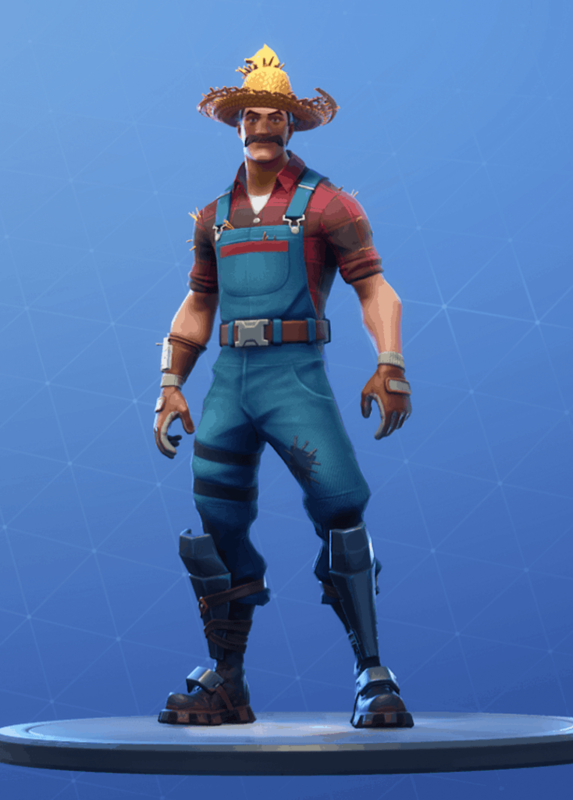 The Slugger skin was released on the 28th of March 2019. 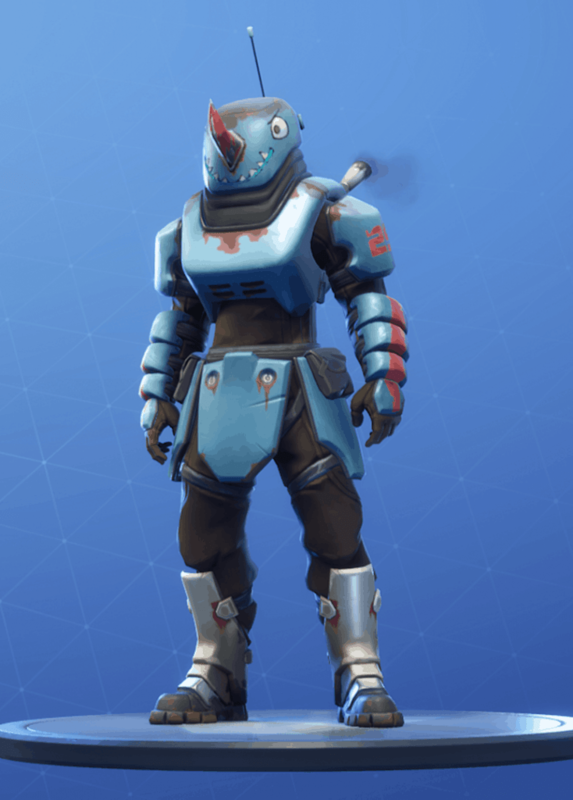 It is a rare skin, part of the Three Strikes set, and costs 1200 V-Bucks.